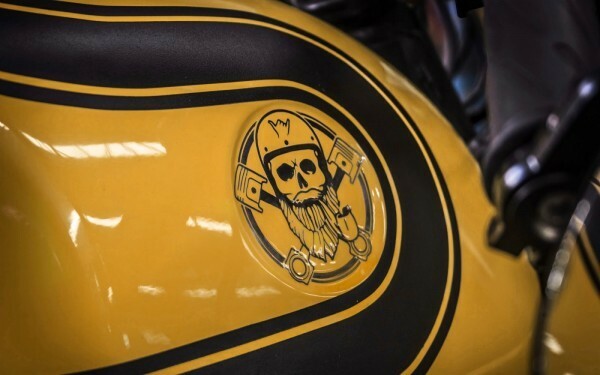 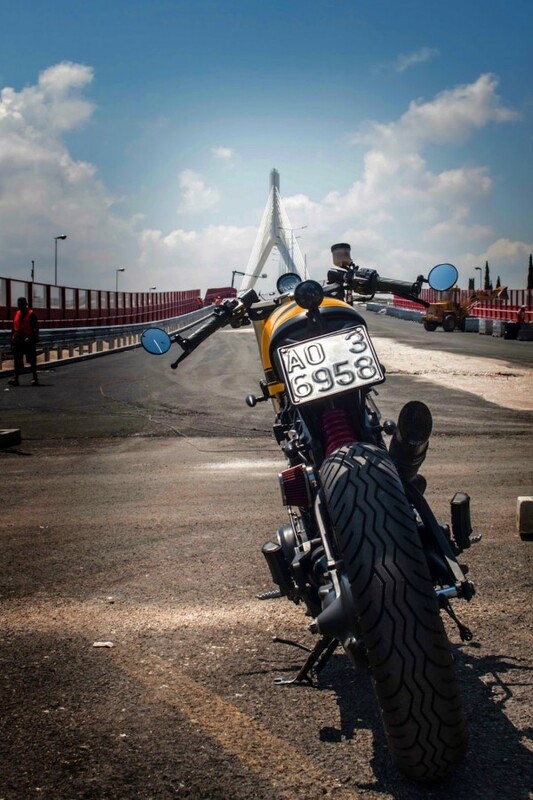 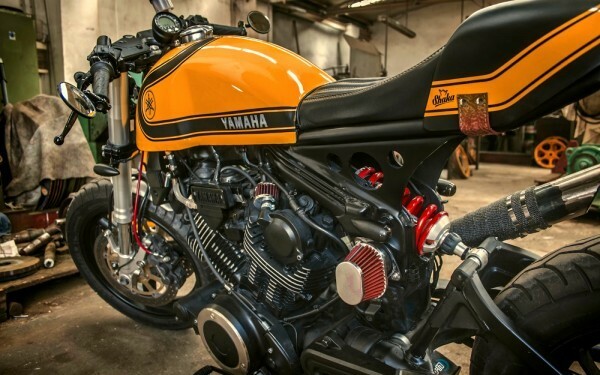 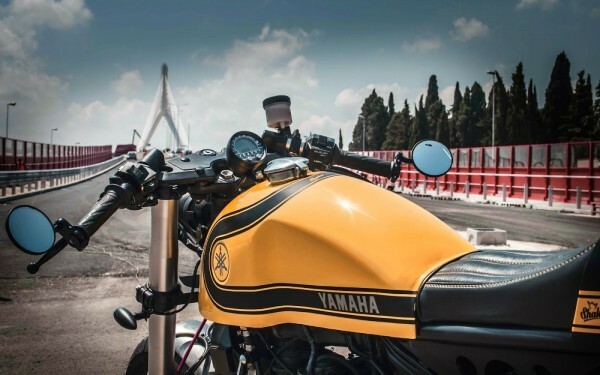 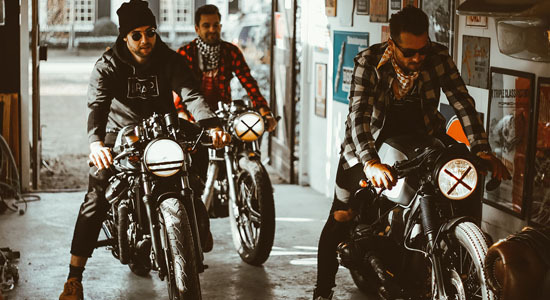 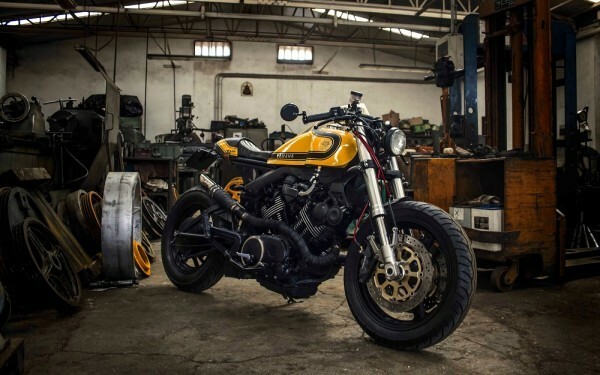 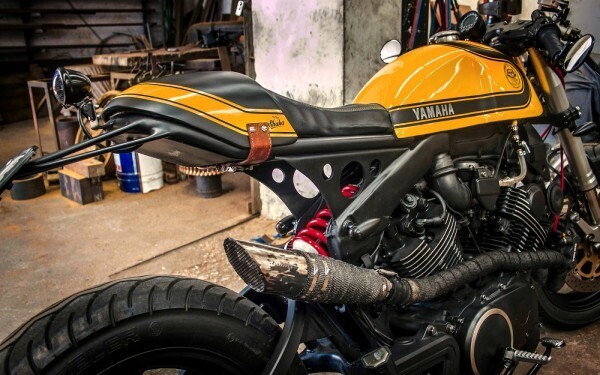 Yamaha Virago’s and that Benelli Mojave tank… It seems to be a golden combo. 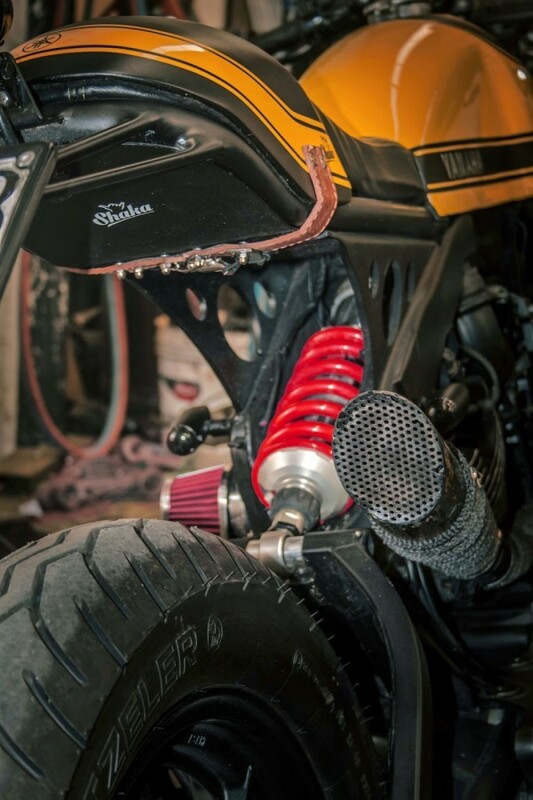 And to be honest, I still like to see them. 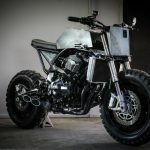 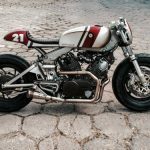 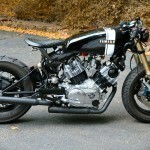 I’ve even featured two custom Virago’s with the same kind of setup in our last monthly overview. 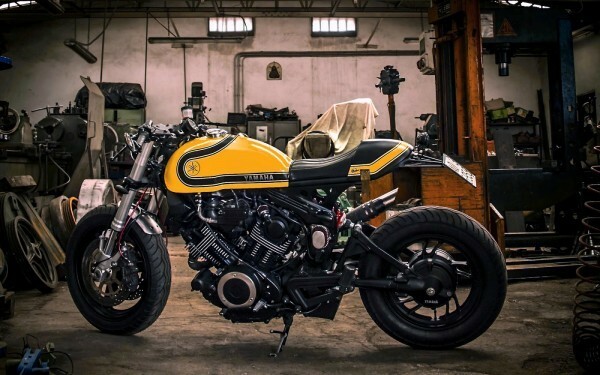 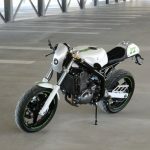 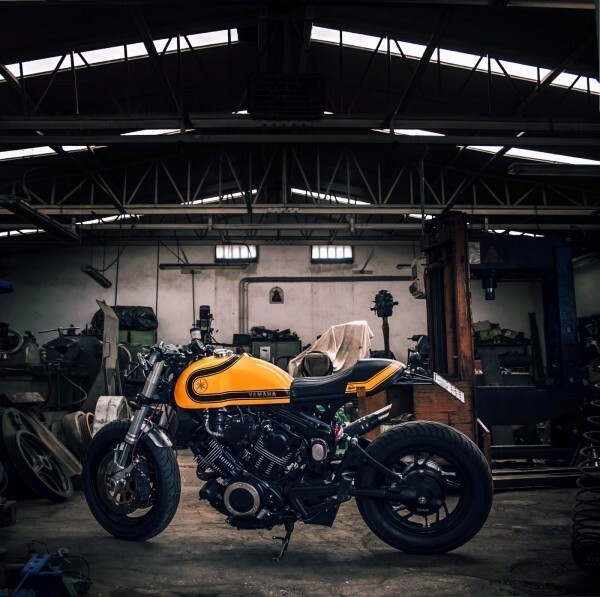 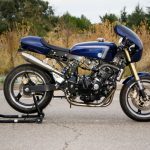 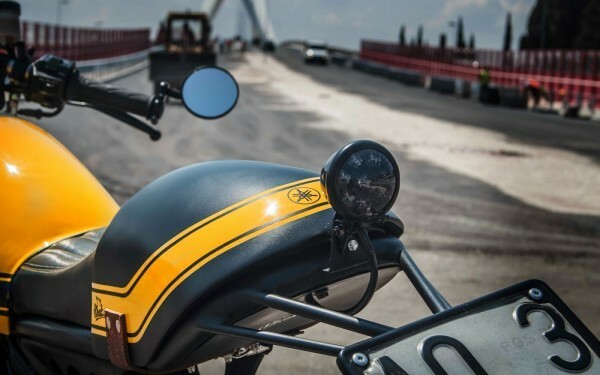 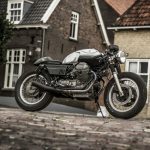 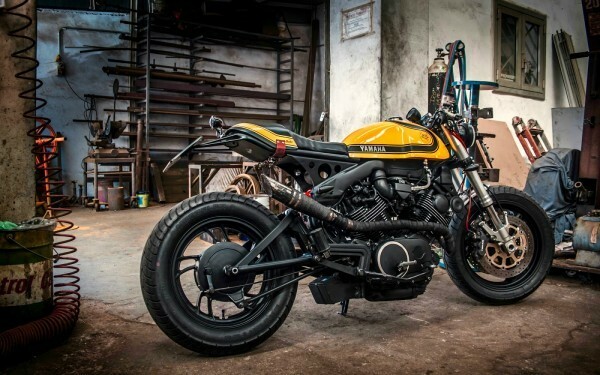 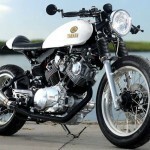 Though, still completely different, just like this Virago 1000 Cafe Racer built by Shaka Garage from Italy.